For those of you who have been dropping by regularly you will know I’m a huge believer in divination cards. 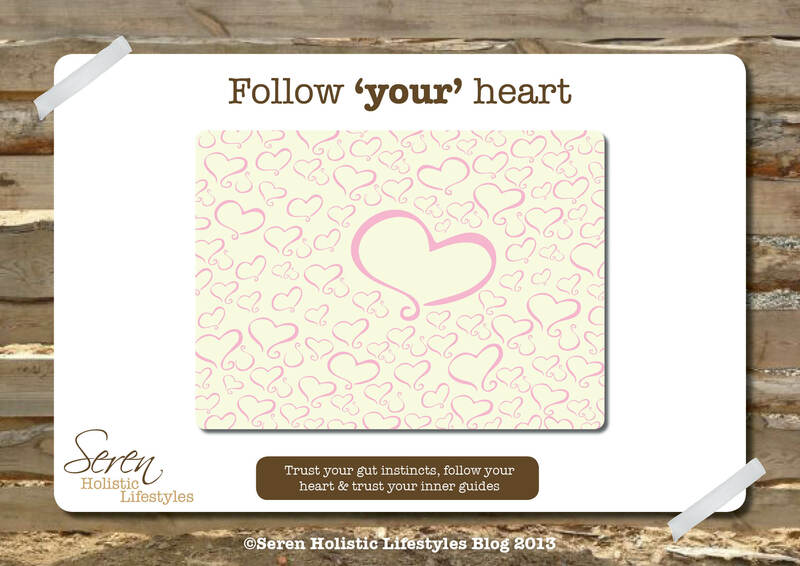 I didn’t quite realise how much of a passion it was giving intuitive card readings. Just last week I gave an in person three card Angel Therapy reading that rolled onto a six card. It’s amazing how the right cards for the situation involved ‘appear.’ Then my part in intuitively tuning into the receiver to channel the messages through really gets my fires burning. I can fully understand that some people out there are a bit skeptical on the whole ‘card reading’ thing. That is fine, it’s not for everybody. Check out this post here that explains more. 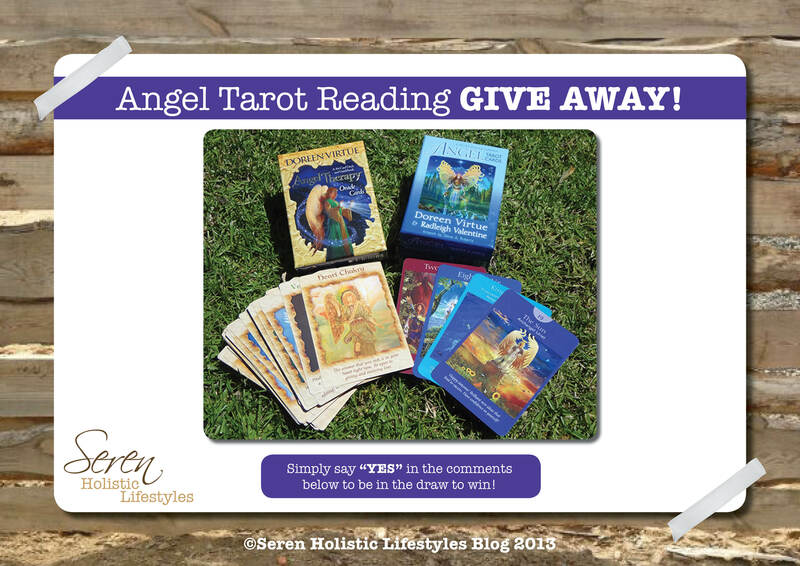 I would like to extend to you my dear readers a chance to experience first hand the magic of an Angel Tarot Card reading. 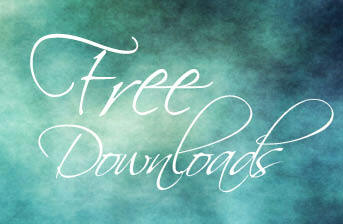 I will be giving away ONE FREE ten card Celtic Cross Angel Tarot card-reading right here today. It’s so simple to enter. Just say “YES” in the comments below this post to go into the random draw to win. Entries close Sunday 1st December let’s say at the end of the day so not to complicate things with time differences. 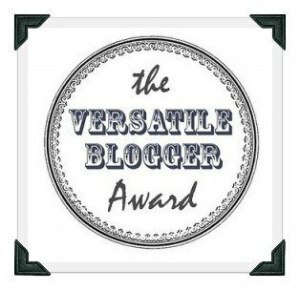 The lucky winner will receive a full written PDF report with images of their reading via email. Got to be in it to win it so get commenting! Today I wish to share with you the post re-blogged above written by a fellow Bikram Yoga teacher. Reading it last week all I could do was nod and say so true. 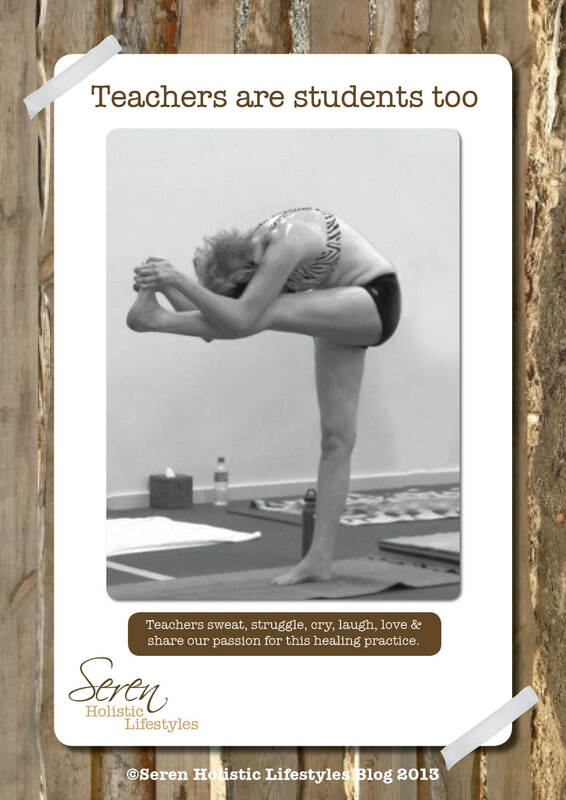 There is so much more to teaching this yoga than standing on the podium & reciting the dialogue. It’s a huge wake up call when you’re fresh out of training as the more seasoned teachers make it look so easy! Looking back now I really should have been more compassionate towards some of my teachers, I just wasn’t ready to recognise this. Don’t worry this isn’t going to turn into a pity party for yoga teachers. More like recognition to how much I was stuck in my head rather than leading from my heart. Back before I was a teacher doing my practice I’d often notice other students with the wrong grip in standing bow or rabbit, knees flying open wider than 6 inches in floor bow whilst rocking back & fourth on their bellies. Why wasn’t the teacher helping them I’d think? Why aren’t they correcting them? They are doing it wrong, they’ll get hurt, sort them out do your job! Number one I should have been focusing on my practice, my own eyes in the mirror, the eyes of my best teacher. Number two I should have trusted that my teacher knew best & they were doing they job 100%. They were probably putting out a more serious fire on the opposite side of the room. Even more so they were allowing the students to discover for themselves what the yoga is all about rather than being constantly nagged or have everything handed to them on a plate. I’m happy to acknowledge these judgements I gave & realise I wasn’t seeing the other side of the reflection back then. It also shows how much I have been healed from my yoga practice & spiritual journey. About a year ago I taught a class that had four fellow teachers in the room. At one point every single one was on their knees. Before I would have thought ‘they’re not leading a very good example, aren’t they bulletproof yoga gods?’ Now I think ‘good rest up, you’re in the room you are healing.’ Just like any other student in the room how do I know my colleague isn’t going through some immense trauma, having a bad day or recovering from an illness? They’ve probably been in the hot room for three hours already this class makes it four & a half. That’s a lot of sweating & energy. Aren’t they are allowed to be whacked?! Every teacher is an individual. Yes we teach the same structured class but we all bring our own flare to it. How we hold & create the space in the room is different too. One teacher might be super comfortable constantly walking around the room giving corrections up close. Others may hold the space stronger by calling a name from the front of the room so everyone can hear & be part of that correction. How one teacher conducts their class is unique & special to them. They use their strengths to bring out the best in the students. If I start mimicking another teachers style because a few students have commented how much they like the way that teacher teaches it’s not authentic to me. I’ll give it a go but chances are it may turn into one hot mess. My class is constantly evolving & changing I’m so open to this. These changes need to come from within me first for it to flow, not from feeling pressured from external sources. How boring if every teacher taught the same way? It does take a lot of energy to teach a class. What ever is going on in my life I have to leave it behind so I can be fully present for my students. 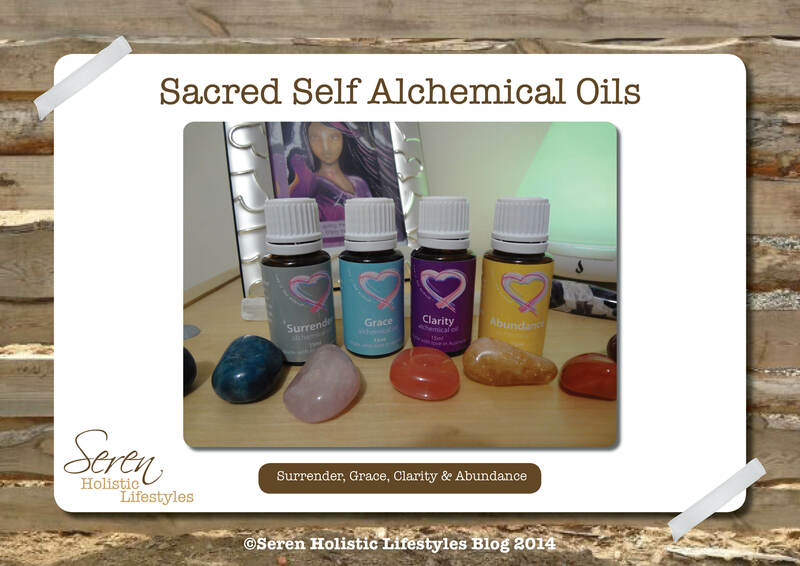 I have methods I use to protect myself from getting too drained. However it is hard to switch off. Just like the post below says just because the class has finished doesn’t mean I’m not thinking about it. Especially if a student had a question I didn’t know the answer for, an injury or illness that needs some more research to help me understand fully. We are all students & are constantly learning from each other. I find it hard to just walk away when I lock the studio door. Students pop into my head at random times. I’m blessed to have an amazing support network of fellow teachers with whom I can check in with when I’m unsure. I look into alternative therapies that will compliment the yoga practice if I feel a challenge needs some extra attention. I love going the extra mile for students I feel it is part of my job as a teacher. My problem with this is when I get too involved I forget to step back into my own room. I always say yoga is not just a 90-minute exercise class. It is a method of healing. As a healer as well I have great interest in this side of things. However I compromise my own healing if I don’t disconnect. Recently this has been more apparent. The warning signs started to show. Feeling tired, unfocused, starting to think of students during my own practice. That is my time for my self-nurturing. Yes I’m happy to do the extra work but I need to set scheduled times for it. When I step back into my room then it’s my time, I shut the door & be in my space. That way I can best serve all involved. Please don’t get offended if you see me at the studio when I’m not teaching & I scurry away not wanting to chat, I’m just taking a little me time. I hope this has helped shine a light on the other side of the fence. With just four months left of the year I feel it’s time to take stock, step it up & get things done. I feel the current energy flow is quite frenzied. The end of the year is looming & there is such urgency to ‘get on track’ with things we might have been putting off before. It’s personal inventory time. Take responsibility for our own lives. A lot have people have woken up (including me) to their spiritual journey over the past few years. Another term I like is ‘remembering.’ After all we are technically already ‘awake.’ We have remembered where we have come from and now we to need to figure out or ‘remember’ why we are here this time round. Finding out life’s purpose is high on the agenda for most. 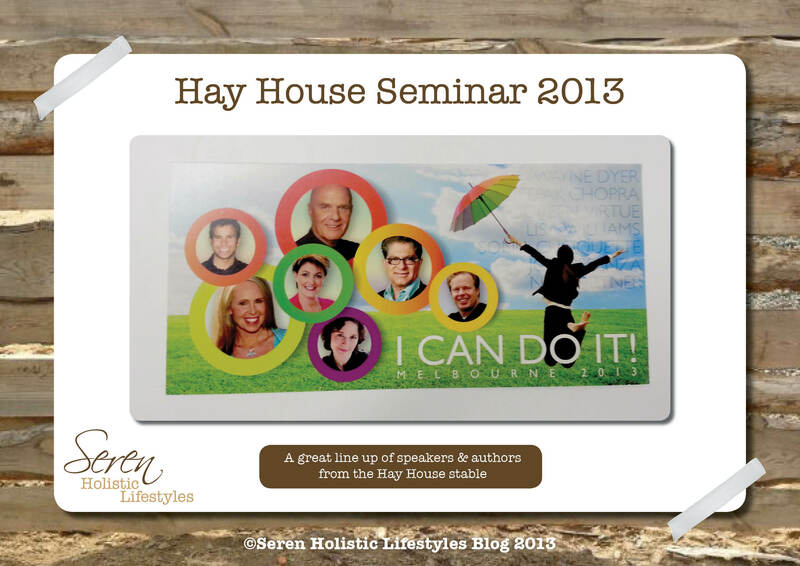 At the recent Hay House publishing seminar I attended the vibe was much this frenzied high energy. I picked up on quite a ‘frantic & desperate’ vibe amongst the audience members, in a positive way. The search for answers, help & guidance was certainly ripe in the air. I can relate to this very much. At the end of May I was going through just that. I pushing so hard, really desperate to grow, to gain more knowledge without waiting to let what I already had remembered settle. I ‘needed’ to help others so badly (it’s part of why I’m here) I was shoving my knowing on everyone I could. This got me in some trouble when it wasn’t welcomed. This search for answers was evident around the trade stands at the event. I wasn’t very impressed with the ‘scrum’ I endured to see what was on offer. I dunno maybe I was expecting a little more from a spiritual crowd. If I’d wanted elbowing in the face or books snatched out of my reach I’d have gone to the Harrods sale tee hee. This is understandable people are seeking help. It’s hard to suddenly realize everything we have been conditioned to think may well not be one size fits all. We need to forge our own paths, our way. We then turn to those ‘in the know’ on the subject with the skills to tune into the invisible. They can help us understand what we are feeling or experiencing so over time we can learn to figure it for ourselves unassisted. It’s very easy to hand over our power to those in the ‘spiritual spotlight.’ I was advised not long ago that the metaphysical community is rather like Hollywood. Everyone wants a piece and those in the ‘light’ are literally celebrities whether they like it or not. I’m learning the difference between seeking guidance & using other’s as a crutch. Don’t be putting people on pedestals. 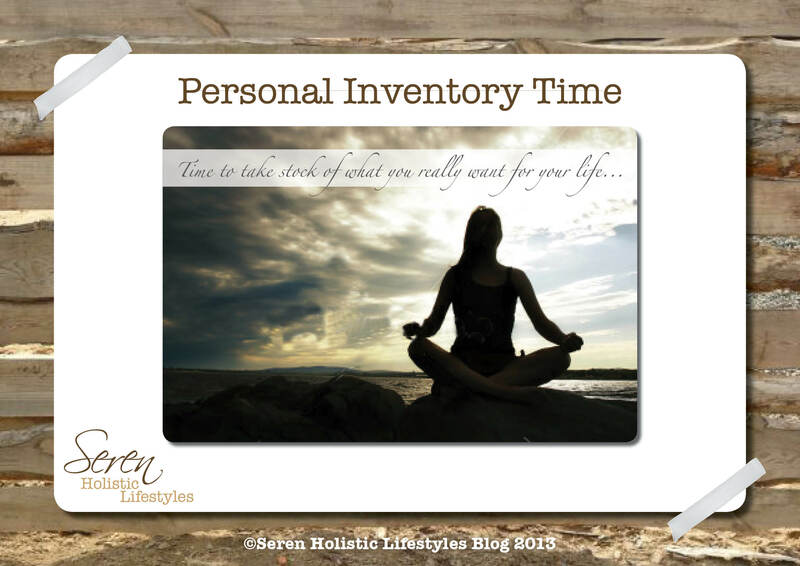 It all come’s back to that personal inventory. Only you can sort yourself out. Take the advice and direction from teacher’s & mentors then make it work your way in your life. If you’re a sheep & follow along it doesn’t matter how great an idea it won’t work for you if it’s not come from you. It is tricky, it does take time to make it your own, in your own unique way. Ask yourself ‘are happy right now?’ Are you feeling unsettled, unfulfilled & bored? If you are what would you like to change in your life? Make a list of how you would implement these changes in a no holds barred world. Now go & do it! Stop holding back with if’s, but’s & perceived restrictions. The universe is pushing all of us to be in our excellence right now. You’re so well supported it’s ridiculous! Just trust. Watch this space! Ha ha I’m such a tease right?! It is so easy to be swayed by others people’s opinions. Especially when we are looking for reassurance ourselves in certain situations. Our fear and doubts lead us to seek out advice this is natural human nature. I used to have to justify everything, over thinking and looking to others to make my decisions for me instead of following my heart & gut instincts. This pattern of behavior is hard to break. Slowly, slowly I am getting there. I’d like to share a real life example with you readers as that is what being authentic is all about. How can I possible write a post on a subject that I haven’t lived myself? A group of final year university design students contacted my design job work to get a project printed for an assessment. It’s not usually my role to deal with clients directly on a customer service level. My colleague who does was off sick and the job hadn’t been printed as promised. The rest of my colleagues were quite happy to blow them off and said ‘it’s always best not to get involved with those sorts of people.’ I knew what they meant. We get a lot of walk in’s with small one off jobs that end up being more hassle than they are worth. However I took it upon myself to help out the student’s, as I know how hard it is when you’re stressed & getting your final year work together. I went about the usual pre-press checks taking my time to actually look at the projects the students had created. I was so impressed. The typography books were well thought out & executed. Their use of grids and colour were really effective. Talent ahoy! Whilst reviewing the files my teacher hat fell into place. There were a couple of pre-press details that had not been addressed. Usually when this happens with supplied artwork I send it back to the customer for them to fix. However the deadline was super tight and by the time I’d sent this back and explained what needed doing I felt they would miss their time slot. It was quicker to fix it up myself. When the students came in to collect their finished books they were so excited. I remember that exhilaration seeing your designs printed and ‘real.’ With my teacher and mentor hat firmly on my head I decided to explain the pre-press problems that occurred. I totally got that they were still learning and if their course was anything like mine (which was awesome btw) things like pre-press techniques might not be covered. It’s something I found you learn on the job that can lead, as I discovered as a junior designer myself, to all sorts of challenges. Giving these students some free guidance I felt would give them a bit of a head start. My advice was well received and I got such a buzz out of sharing my design knowledge with them. I enquired about when their degree show was and gave them my business card. My mind was buzzing with ideas. Maybe in the future I could look into donating a few hours of my time to guest lecturing or helping out as a TAFE technician? I was so happy I wasn’t swayed by what my colleagues had said. For them it was the right decision not to get involved I appreciate that. Deep down I truly wanted to give the students a hand because I had something to offer them. I knew it was the right thing for ‘me’ to do. It felt good to help the students out and they really appreciated it. It’s so hard being at uni, having tight budgets and deadlines and no one wants to give you a break. A few weeks past then I got an email from one of the students enquiring about a business card printing quote. What she was asking for was super flash and would look awesome but at the cost of a few hundred dollars. Instead of passing it onto the correct channels, I don’t process quotes, I decided to explain the my concern over cost. Of course I go totally carried away and probably wrote in much more detail than necessary. Again the advice was well received. I mentioned it to my colleagues as I wanted to check up on the actual costs to see if there was anything we could do. I was met with the same reaction “don’t get involved.” My gut was telling me no to this, I didn’t feel obliged to help I ‘wanted’ to help so I did. My Soul was pushing me so strongly to do this it’s part of who I am. I am a teacher, I have many varied skills and I should use my teaching capabilities to pass this knowledge onto those who are asking for help & willing to receive. I signed off my email by saying if any of them needed some industry advice I am happy to help to the best of my knowledge. I wasn’t giving away free printing or devaluing our service, it is my time to give no one else’s. If something makes me fee warm & fuzzy instead why shouldn’t I follow it through? What else are lunch breaks for hey! Have you ever been so excited about something but then swayed by other people’s opinions? Please share in the comments below. For someone who has never had any medical procedures apart from the routine one’s blood test, blood pressure etc. to have two major surgeries in one year is quite epic. The first was the removal of all four of my wisdom teeth after years of agony & British dentists refusing to take them out. On my first visit to an Australian (British trained funnily enough) dentist I was told those teeth had to go. It would be a day surgery procedure with full on general anaesthetic (my first). It went very well & I’ve not had any post surgery problems. The second surgery came about eight months later. Since the age of 15 or 16 I had an epidermoid cyst next to my left ear. It started off as an acne pimple from which the pore must have been blocked resulting in a build up of epidermis causing the cyst. I was always aware of it but being a teenager ignored it despite people commenting on ‘what is that lump on your face?’ The cyst was not weeping or painful. It was just there. As you can see from the below photos it was quite large, how I could just ignore that I do not know. I grew my hair and kept it covered. 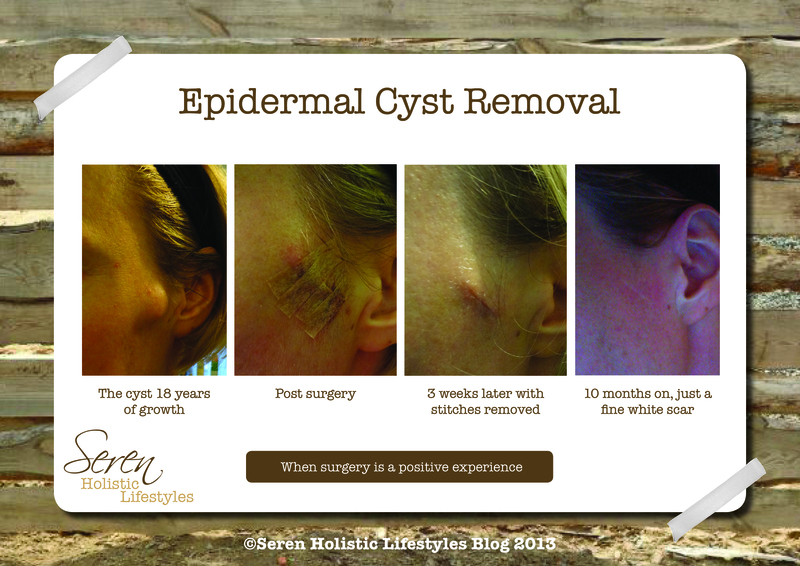 Over the years I Googled what it could be leading to a self-diagnosis of it being an epidermoid cyst. Looking back now it is something I should have checked out ASAP, it could have been malignant. However as it didn’t grow or change appearance I was pretty confident it was a cyst. My journey of awakening to a Soul lead life really helped me get on top of the physical manifestation on my face. It was in a kinesiology session that I was told that the cyst was unbalancing me. The therapist who was also beauty trained took a keen interest in my cyst. She gave me an organic herbal treatment to try to see if it would reduce the size. A friend also tried crystal healing on it in a Reiki session. Last year I came to realise that the cyst had grown at a time I was going through some super emotional things in my teenage life that I wasn’t facing up to. I wasn’t listening to what I was being told, trying to hide from hearing the worse. The result was the build up and manifestation of the cyst next to my left ear. Left being our spiritual and feminine side. My situation involved a female friend who was terminally ill. Nothing metaphysical worked. It was time to get it sorted out. I asked my GP about a surgical removal. She said it was a very delicate area next to my ear that had some pretty important nerves attached. Confirming my diagnosis that it was an epidermoid cyst which 99% were not cancerous I was advised to leave it. A friend who is very well connected in the surgical field took a special interest in my ‘lump.’ To the point she got me a consultation with an eye surgeon who was able to refer me to a specialist plastic surgeon. Everything happened so quickly from then. The plastic surgeon took one look at my cyst and was confident he could remove it with the help of an ENT specialist. Within two weeks I was booked in for the procedure under local anaesthetic. It was a quite a bizarre day. Having my cyst removed after an 18-year relationship was moving. It was time for me to let go of the emotions that caused it to develop in the first place. I was ready to literally have that part of my life cut out and be gone. I was ready. Eighteen years is a long time. However it fitted perfectly with the ebb and flow of the universe. Eclipses move in eighteen-year cycles too. I took myself to the surgery as being under local I didn’t need someone to drive me. It was strange laid on the operating table, fully awake, with the drape over my head whilst the doctors scraped and cut away the appendage. I couldn’t feel a thing. I was very confident in the surgeon’s ability and was reassured having the ENT specialist there guiding the scalpel away from my precious nerve endings. I was warned I could loose the feeling in that part of my face. It might effect my eye or mouth movement but this I was told is rare. The nurse quickly showed me my cyst once it was removed but I couldn’t see it properly. It was all done and over with within 30 minutes. I did get to see the cyst after in the specimen bottle. It had to go to the lab to be checked so I couldn’t keep it. Gross I know, why would I want to keep it! It was fine, as predicted not malignant just a solid ball of skin crap. I took myself home & was back in work the next day. This surgery was massive for me. I did feel so balanced afterwards & still do. I’m no longer carrying around years of denial or hurt. I was free. The healing process was amazing too. I had no problems at all. I wasn’t given any drugs just Vaseline to keep it from drying out. Once the stitches were removed I used organic rosehip oil to help the scarring. Within a few weeks there was no sign the cyst was even there. Nearly a year on all I have is a tiny white line. This was more confirmation that the time was right for the cyst to be removed. I even had my hair cut really short as I no longer need the hair to hide the cyst behind. My mentor even commented she felt I would do this and even cut my hair shorter, which I did. All part of the process of me living to my purpose and letting the true me shine. When your mind is in the right place and your Soul is guiding you on the correct path the outcome will be nothing but positive. I am so happy I had the cyst removed. The times I was told it couldn’t be removed I can see now it wasn’t the right time for me to let go. As soon as I was ready the solution was presented to me simply and the process flowed. The universe was just waiting for me to be ready it won’t and can’t step in unless we give consent. That was given and off we went! 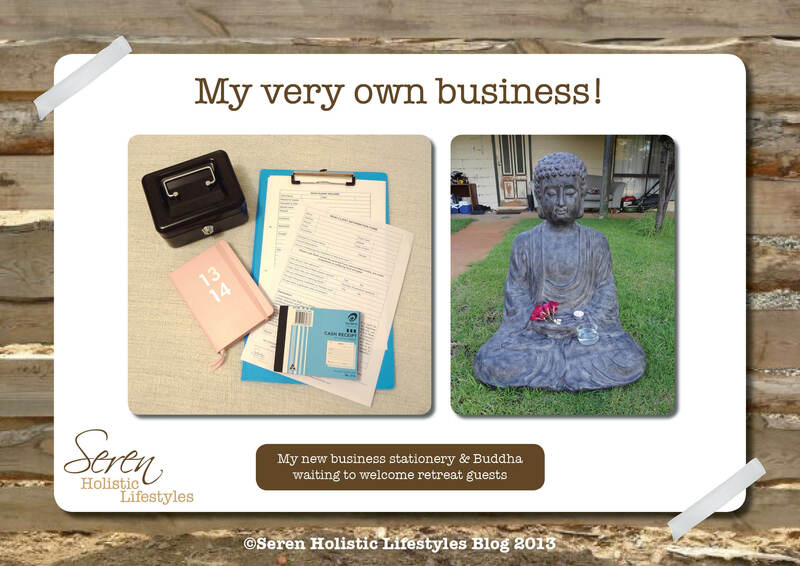 The last week of May seriously messed me up as I explained in my hibernation post. June rolled in and the cloud lifted, just like that. Seven days made such a difference. Resting up and taking it easy did the trick. It helped immensely I had a long weekend to really rejuvenate. I’m out the other side, happy, shining and ready to go. Digging really deep and asking lots of inner questions lead me to realise what I’ve been missing recently. Randomness! My days are like most of yours I have a job that requires me to be there from 9-5. With this structured non negotiable I need to make sure the rest of my waking hours do not fall into the same boring routine of eat, sleep, work, exercise repeat. My Soul gets very grumpy when I forget this and that rigid structure becomes all day, every day. She needs to be random! Saturday June 1st I was random. I took myself off to an Xtend Barre class then went shopping at a mall I never go to. It was lovely. I even bumped into a friend randomly & met some new people. I could feel my Soul jumping for joy, clapping her hands saying ‘how nice is this.’ The change of space was just what I needed to freshen things up. My other job teaching yoga is very structured too. I have regular time slots I teach because of my day job. It is mixed up on a two-week rotation (more for the students sake!). We are able to switch and swap classes when something else comes up. I have been reluctant to do switches lately, as I didn’t want to upset my balance. Oh how wrong was I and stuck in that rut. I was on plateau central and needed step off. I had to trust the universe that the balance will come if I made some changes. Over the weekend I helped out two different teachers get covers. It was epic, getting everyone sorted out across two studios on different days and times. Resistance did kick in I was over thinking, staring at my roster looking for an answer. The answers came when I asked for some inner guidance. We fixed it everyone got the covers they needed. What did I get out of it? Four different classes at times I never or rarely teach. I was so excited about this. New people to teach, also students I know & never get to teach would be at these classes. Mixing it up for all of us. Randomness ahoy Soul! I had to juggle the day job a bit but hey it’s no biggie. 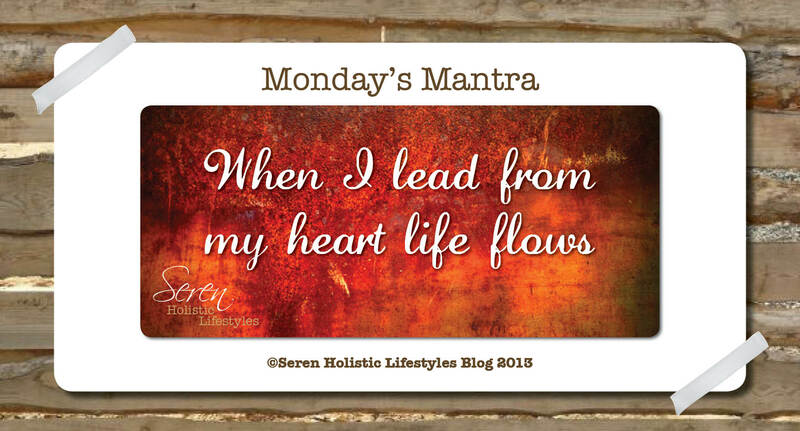 When I trust that the best solution for me will present itself & surrender control all will run smoothly. It’s not been that easy, of course there were challenges in all of this. One class I was not sure about as it meant teaching two classes back to back on a school night. I’ve not done a b2b for ages so why not go freaking crazy balls that week. By taking on the double I get a whole Saturday off! I’m usually out and about on Saturdays doing self-love things after teaching and buying the weekly food supply. The Saturday I switched is a blank canvas. All I need to do it throw some paint on it. How lovely. Now I will be more aware when I’m feeling the grind of every day life that I need to mix it up. Get uncomfortable when I’m too comfortable. It’s not that hard and if it’s the right thing for me it will all come about. However, like with everything, I need to take action for myself. Trigger that spark of thought for something new and then give the universe permission to help me out in showing me the way. 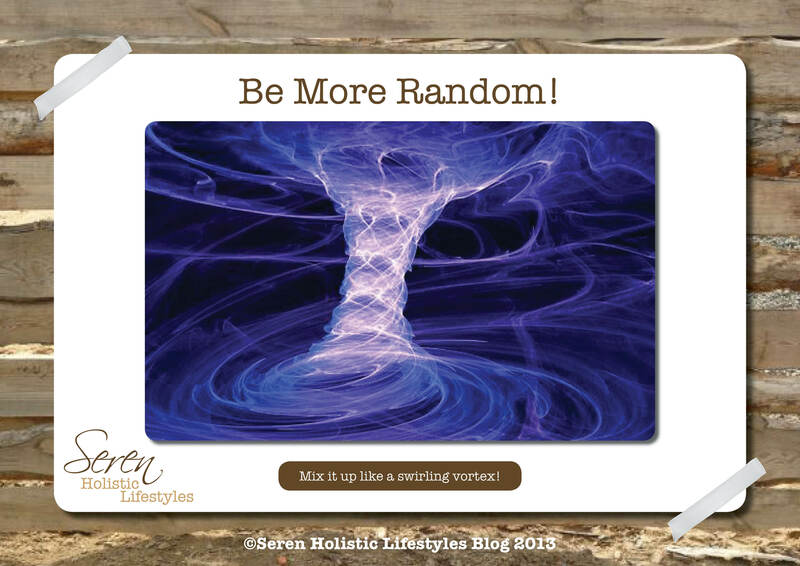 Have you done something totally random recently and loved every minute of it? Please share in the comments below.